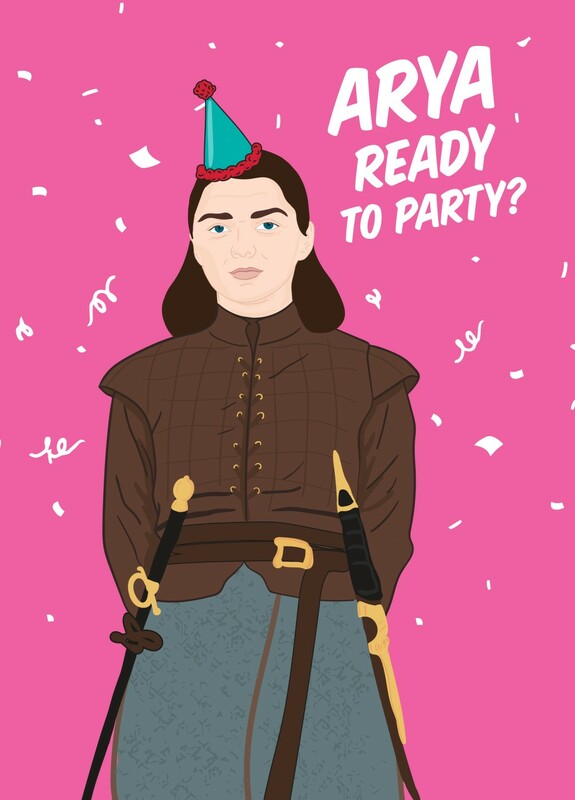 Already a pretty awesome little badass, Arya has stepped her game up in the past few seasons and is now a faceless man. 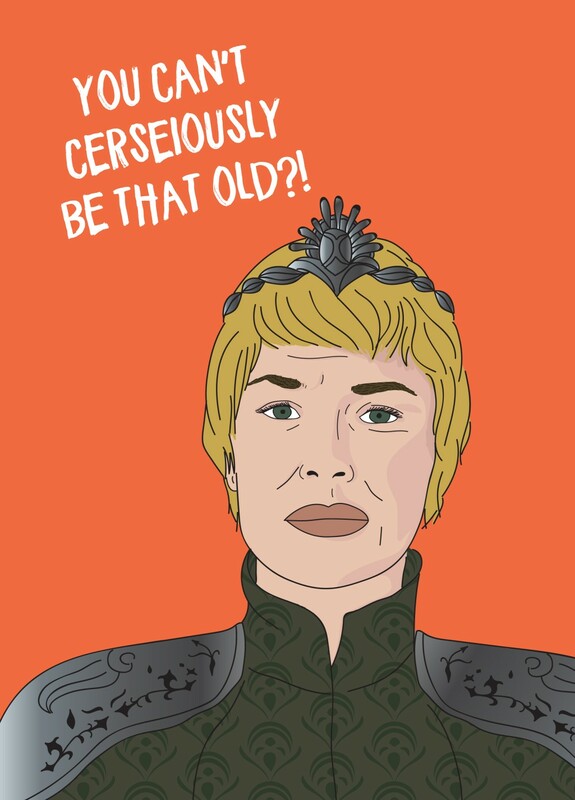 Could it be possible that she’ll use someone’s face to win the Iron Throne? The Three Eyed Raven has seen his fair share of death and destruction and that’s only in his visions. 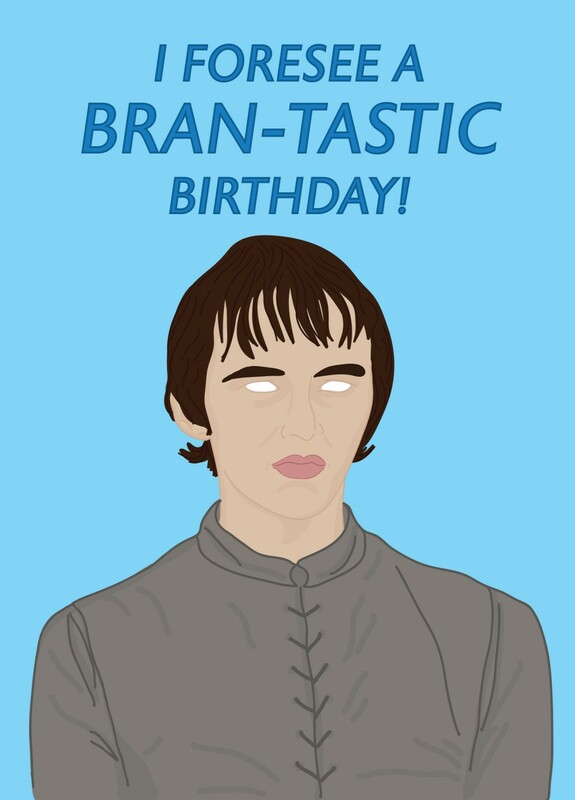 Although not very tough, Bran has logic and history on his side, could it be the key to becoming King? She’s the character everyone loves to hate. After her walk of atonement, she’s become even more bitter and twisted. She’s happy for everyone else to squabble amongst themselves, but when the dust clears, she will stop at nothing to be Queen of the ashes. Maybe she’s made a few too many enemies? Although, technically the rightful heir to the Throne, Jon is absolutely oblivious to this fact. So, he won’t be claiming it any time soon, he’s more interested in White Walkers anyway. Oh, and banging his aunt! One thing’s for sure – he knows nothing! Daenerys has had it pretty rough to say the very least. But like a phoenix out of the ashes – quite literally – she’s conquered more lands than anyone of this list. 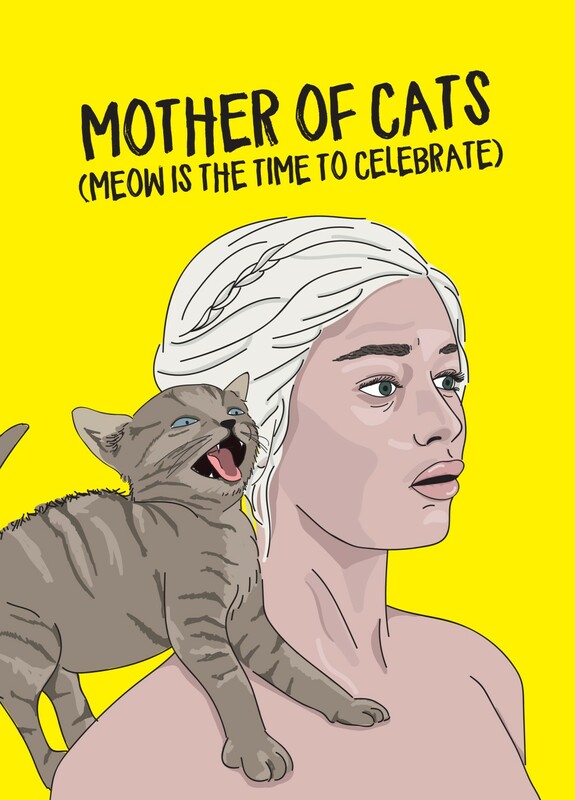 So, we’re thinking she’s got a pretty good chance of ruling the Seven Kingdoms! 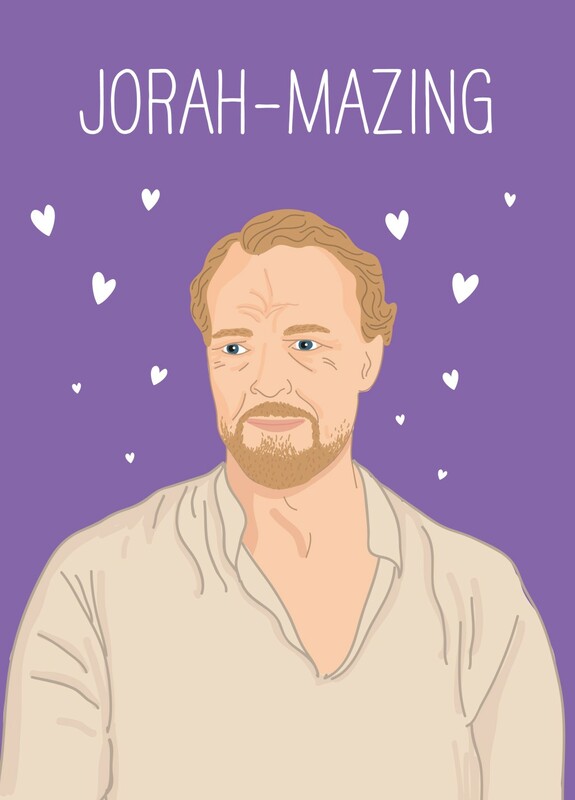 Ahh, Ser Jorah. He resides in almost everyone’s favourite character list! That generally cues a horrendous death at the hands of someone awful. One thing on Ser Jorah’s side is he’s already survived a pretty horrific death thanks to Samwell Tarly, so you could hedge your bets. But we don’t think he would ever dream of taking the throne for himself before his beloved Dany. 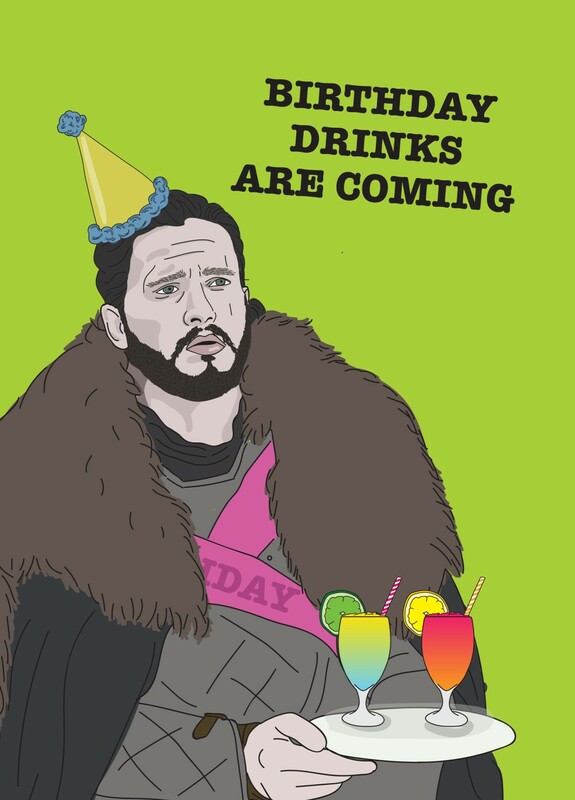 Why not throw a little Game of Thrones inspired party for your pals and send them an awesome Game of Thrones inspired card? Don't forget to let us know who you think will be the last one standing after the finale of Game of Thrones in the comments below!